To contact us in with any real estate questions, simply fill out the following form and we'll reply to your message within 24 hours. You can also reach us by calling our toll free number at 800-578-0899. We look forward to hearing from you! 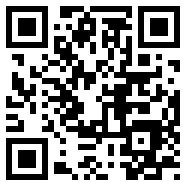 Scan code with your smartphone to have our contact info handy.